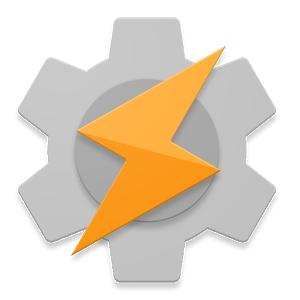 Two weeks ago, the creator of Tasker announced he was transferring ownership and development of the app to joaomgcd (Crafty Apps EU), creator of Join and AutoApps. The new developer has now made his first change to the beloved app - betas are now available on the Google Play Store. Previously, beta builds had to be manually downloaded from the project's website, and obviously didn't update automatically. According to the developer, there are no functional changes for now, but a beta will be published within the next few days with some new features. You can sign up for the testing program here.